SAN FERNANDO, Calif. - Former New York Mets and Philadelphia Phillies star Lenny Dykstra was charged Monday with grand theft auto and drug possession by prosecutors who claim he used phony information to lease a car from a Southern California dealership. Dykstra, 48, was charged with 25 misdemeanor and felony counts of grand theft auto, attempted grand theft auto, identity theft and other crimes, said Jane Robison, a spokeswoman for the Los Angeles County district attorney's office. He faces up to 12 years in state prison if convicted. His accountant and a friend were charged in connection with the alleged auto theft but not with drug crimes, Robison said. Prosecutors contend that the three men tried to lease high-end cars from dealers this year by providing phony information and claiming credit through a phony business called Home Free Systems. Two dealerships rejected the lease applications but a third allowed the men to drive off with three cars, according to a statement from the district attorney's office. Police who arrested Dykstra on April 14 found cocaine, Ecstasy and the synthetic human growth hormone Somatropin at his San Fernando Valley home, the statement said. Robison said Dykstra had not obtained a lawyer to represent him in the case. 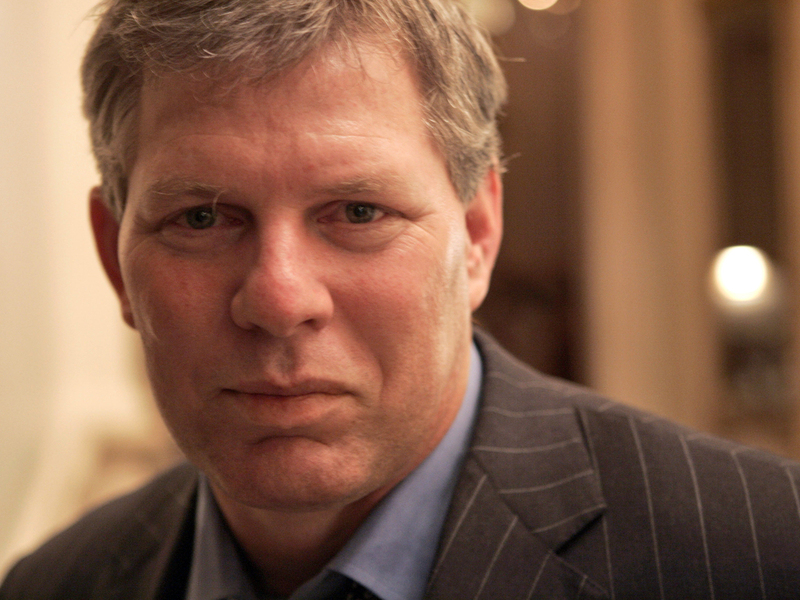 "Of course I'm not guilty," Dykstra told the Daily News of New York on Monday. "The car got stolen alright  stolen by them. I don't have it anymore. It's gone like my computer, my phone, my clothes." That may be a reference to Dykstra's financial woes. Dykstra, who bought a Ventura County mansion once owned by hockey star Wayne Gretzky, filed for bankruptcy two years ago, claiming he owed more than $31 million and had only $50,000 in assets. In May, he was charged with more than a dozen federal counts, including bankruptcy fraud. Federal prosecutors contend that he hid, sold or destroyed more than $400,000 worth of items from the $18.5 million mansion without permission of a bankruptcy trustee. Dykstra spent 12 years in the big leagues and helped the Mets to the World Series championship in 1986. He was a three-time All-Star in the 1990s while with the Phillies. Last month, former Mets great Dwight Gooden said Dysktra tried to bust him out of a stint at "Celebrity Rehab" - even though Gooden did not want to leave.